Located in Charles County, Waldorf is one of the larger census-designated places in Maryland, boasting a population of nearly 68,000. It’s located roughly 23 miles south of Washington, DC, and many of its residents make the commute into our nation’s capital for work. With more than 30 years of experience in the Washington metropolitan region, Thompson Creek Window Company® is well acquainted with Waldorf’s uniquely beautiful homes. Waldorf homeowners trust Thompson Creek® for replacement windows and doors that enhance the beauty, comfort level, and value of their homes. Like much of the mid-Atlantic region, Waldorf experiences all types of weather throughout the year. Hot, humid summers are coupled with long, frosty winters, and torrential rainstorms can appear at any time. Fortunately, Thompson Creek® windows are designed to keep you comfortable year round. They’re even built to withstand winds of up to 146 miles per hour and they exceed 2018’s ENERGY STAR® criteria, keeping your comfort level high while your energy bills stay low. Our replacement windows are custom built in our Upper Marlboro, Maryland factory. They are manufactured with your Waldorf home’s exact specifications in mind, meaning that installation will be painless for our professional installers. Our wide variety of custom window styles ensures that you’ll be able to find windows that match your home’s style and your personal aesthetic preference. Just like Thompson Creek® replacement windows, our replacement doors are custom built to match your homes style. 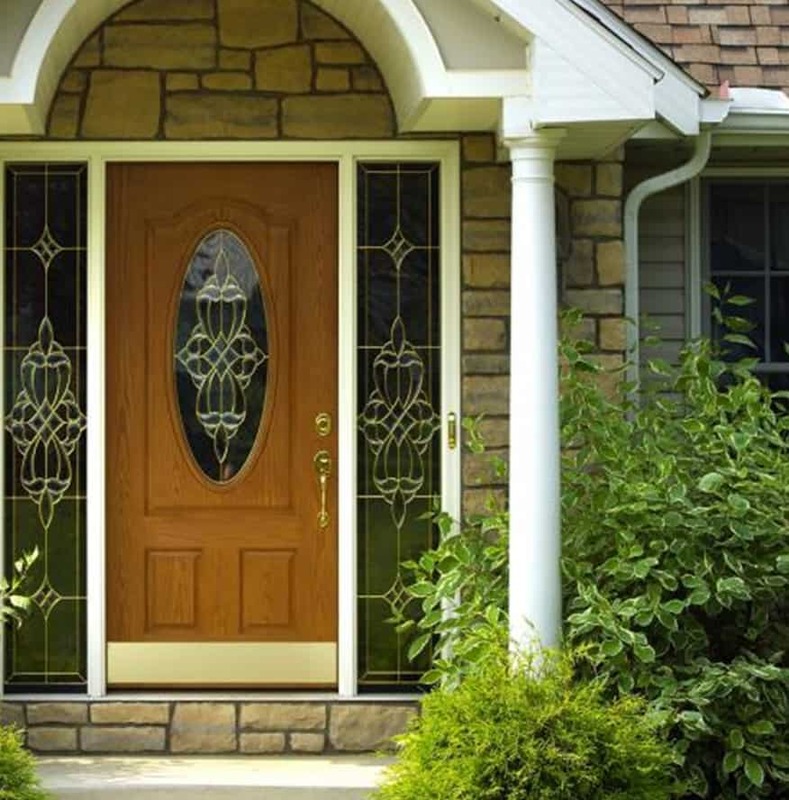 All replacement doors are custom designed using your home’s specifications, and are built to surpass 2018’s ENERGY STAR® criteria. You’ll save money on your utility bills, and installation will be hassle-free. Curb appeal is what sells a home. When a roof accounts for 40% of your homes exterior it’s where your eyes inevitably land. Consider this, when you remodel your home with a new roof it has the same return on investment as a remodeled kitchen or bathroom. So why not check out Thompson Creek’s myriad of shingle colors that will drastically improve your home’s curb appeal. Contact us today for a free analysis and quote on your Waldorf roofing replacement. For 38 years, it’s been our mission at Thompson Creek® to provide exceptional products and reliably excellent customer service. That’s why every single replacement window and door we sell comes with a No-hassle Warranty and Buyer Protection Guarantee. Give us a call when you’re ready to start your next home improvement project in Waldorf. Request a free, no-obligation quote and learn more about how our windows and doors can improve the look, efficiency, and value of your home.